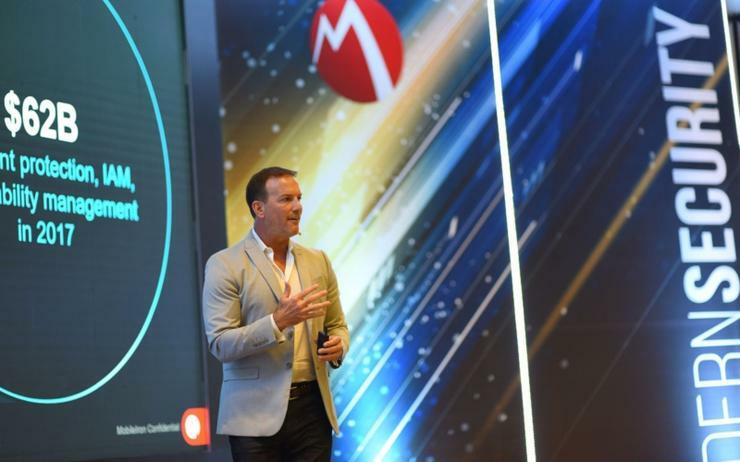 Software vendor MobileIron has revealed its 2018 APAC partner of the year winners at its annual three-day partner conference in Vietnam, with Singapore's Singtel taking top spot ASEAN partner award. Singapore, Hong Kong, Japan, and Australia were all represented with Japanese partners taking most of the awards, including APAC partner of the year, APAC distributor of the year, APAC cloud partner of the year, strategic win of the year, and APAC hero of the year. Whilst in Singapore, Singapore Telecommunications (Singtel) took the top spot for ASEAN partner of the year. The awards went to those partners who best fulfilled MobileIron’s partner program obligations in the eyes of the vendor and achieved the highest annual sales and year-on-year sales growth. In addition, leading partners also posses a "clear commitment" to ongoing training and accreditation, alongside those who demonstrated an ability to "solve problems and achieve positive outcomes" for customers. "It’s been exciting to see both long-term partners continuing to build on their success in the market with MobileIron, and also our new partners who have emerged this year,” said Frederic Gillant, vice president of sales, APAC, MobileIron. "MobileIron has continued to expand its technology and solutions portfolio to address securing cloud access, desktops, and mobile threat protection in the enterprise, and expanding into Unified Endpoint Management or UEM."